Come and have a nose around! If you would like to pop in for a quick visit, feel free to stop by anytime between 12 noon and 6pm from Saturday to Thursday. (See our opening times below.) We always have free samples on the go so you can try before you buy! Or, if you’re after the full works, you might prefer to book a ‘liquid tour’ in advance. This means you can enjoy a gin flight of Persie expressions in the distillery tasting room – followed by special editions or cocktail samples – for £15 per head. 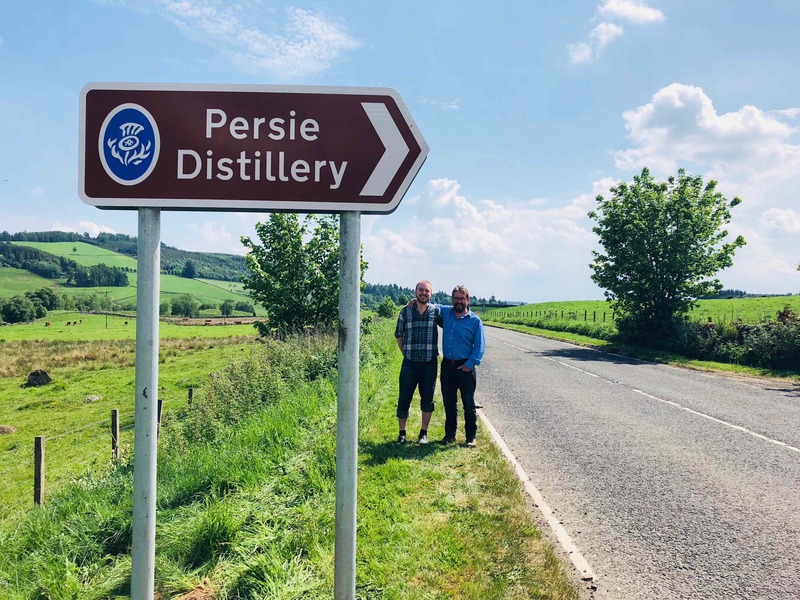 You can hear all about the backstory of Persie Gin, the botanicals, the process and the brand, then have a tour of where the magic happens. This tends to last about an hour and a half. Persie Distillery is dog friendly! Nicely behaved dogs are welcome in the tasting room but sadly not in production areas. Travelling north on the A93, pass the Bridge of Cally Hotel on your left and drive straight on for 1.5 miles. 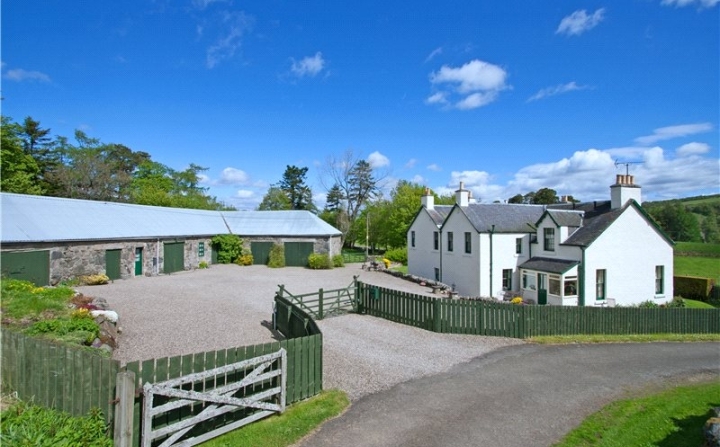 Continue for 200 yards past the drive with the ‘Persie’ sign and it is the white house and steading immediately on your left. Follow the brown tourist sign instead of the sat nav! 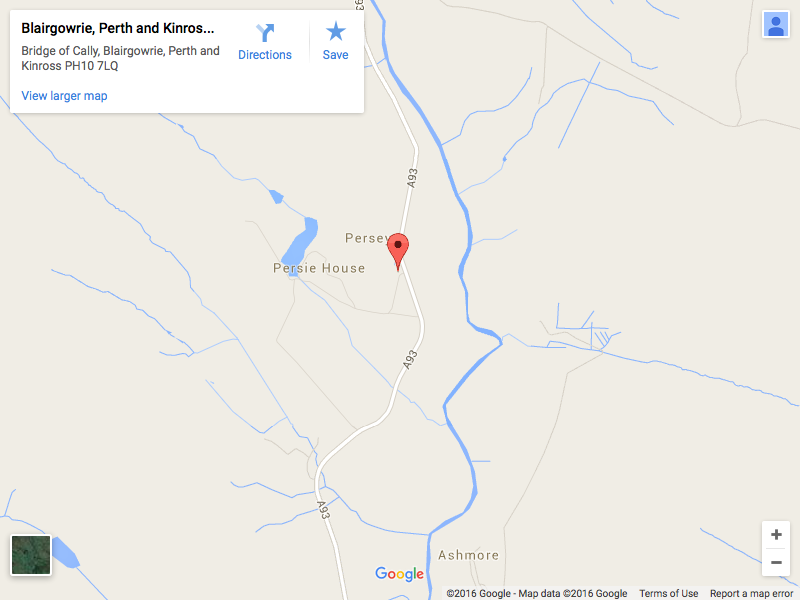 Travelling south on the A93, pass the road on your right signed B950 to Kirkmichael. Do not turn off, but drive straight on for 3 miles, and it is the white house and steading on your right. Just look out for the brown tourist sign. 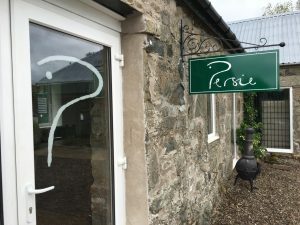 If you’d like to have the place to yourself, we run private tastings at Persie Distillery for groups of 10 or more for £15 per head. If you’d like to find out further details, click here. 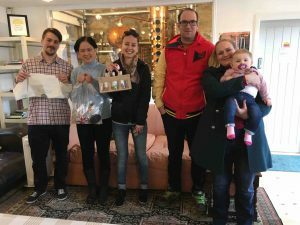 If you’d like the Persie Gin team to come to your shop, bar or hotel and run a session on nosing and tasting, click here. 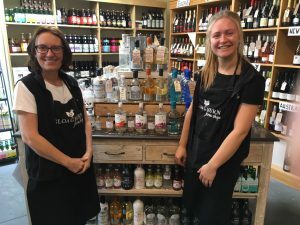 If you’re making plans to stock up your bar, shop or restaurant, or you’re keen to run your own tasting, it’s worth taking a look at our training package – designed to improve staff knowledge and understanding of your core products. 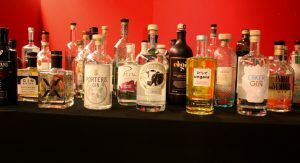 Working with our training partners at Gin Club Scotland, we will tailor the session for your needs – featuring big brand and craft gins from Scotland and the wider UK, Europe and the US – taking you through gin profiles, the gin flavour wheel, key gin botanicals, mixers and garnish options, plus different gin production methods. 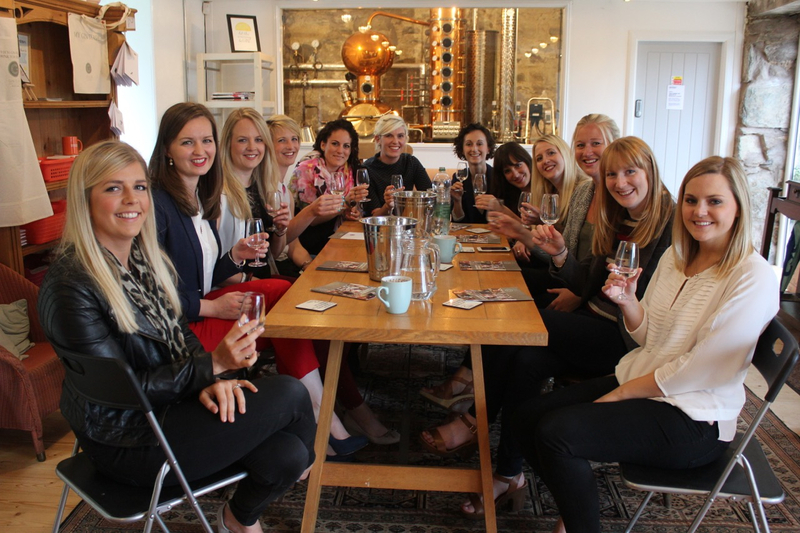 Distillery-based and virtual training packages available: just email us here for details.